A state audit has recovered records showing thousands of dollars in theft of city money after the main records were destroyed in a fire at the Casey City Hall. State Auditor Mary Mosiman says residents of the Gutherie County town requested an audit of city books. 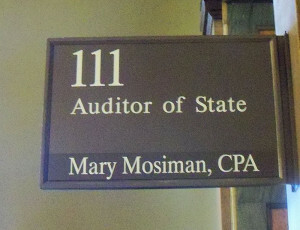 Mosiman says an accountant attempted to do the audit last August. 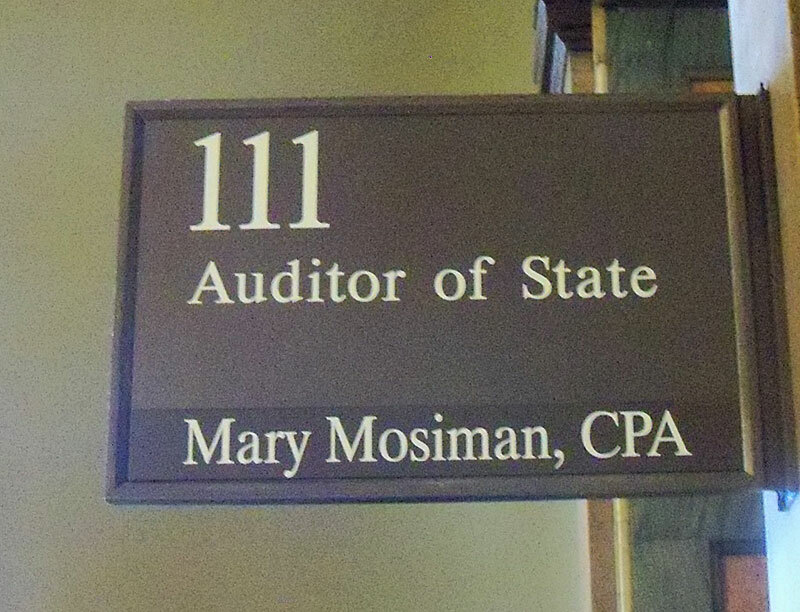 “When the CPA firm arrived at the city to begin the audit engagement, they could not proceed because the records had been deleted,” Mosiman explains. “So the CPA contacted our office, and that’s when we made the decision to go in do an investigation. And the night before we were scheduled to arrive, there was a fire.” That fire destroyed the Casey City Hall and any records that were stored there. Mosiman says her office then began hunting down records from other sources. “We have subpoena power so we were able to subpoena records from the bank. We got copies of redeemed checks from the city’s the banks accounts, we received copies of minutes that were available through backup systems, and financial records, such as payroll journals that were available through the backup accounting system. We also received payroll records based on reports that were filed with IPERS, the Iowa Public Employee Retirement System,” Mosiman says. Former City Clerk, Dorothy Dillinger also provided some information.”She basically admitted that she had used some of the city’s money for personal use, and she gave us a time frame and a dollar amount,” according to Mosiman. Mosiman says the amount of money Dillinger gave them did not match up with the amount they found was improperly used.”Our investigation identified a little over a $116,000 of improper and unsupported disbursements, as well as almost $182,000 of deposited utility billing, which had an impact of over $298,000 to the city,” Mosiman says. She says the were able to track details on the missing money and how it was used. “Over $54,000 of credit card purchases that were personal in nature. It also included over $27,000 in improper payments that Ms. Dillinger issued to herself for vacation payouts. And a little over $7,700 of improper fuel purchases using the city’s fuel card,” Mosiman says. Those credit card purchases by Dillinger included things like cigarettes, Avon products, electronics and other personal items. Mosiman says part of the improper payments were utility bills that were waived for Dillinger and the public works director as part of their employment, but she says that is not allowed by law. The audit report has been turned over to state investigators. The Iowa Department of Public Safety issued a statement today acknowledging the State Auditor’s report and says the State Fire Marshal continues to investigate the fire at the Casey City Hall and would not have any further comment at this time.